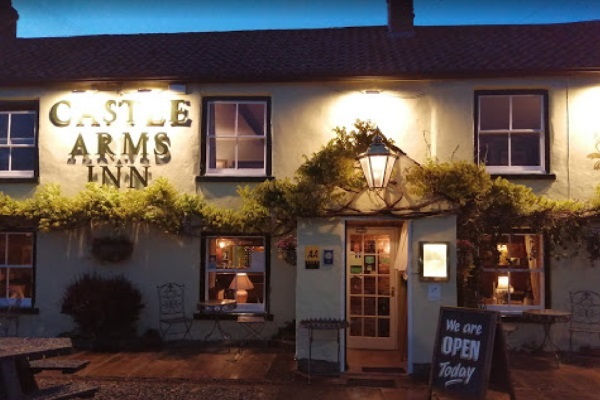 The Castle Arms Inn is a traditional Yorkshire pub, dating from the 17th Century in the centre of the historic North Yorkshire village of Snape. 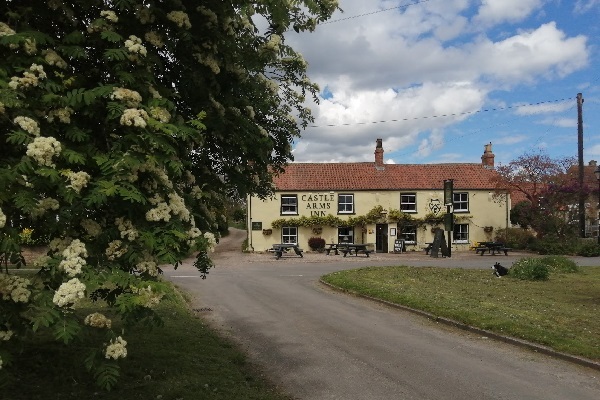 Beautifully charming, this village has a castle with links to Catherine Parr, last and surviving wife of Henry VIII. 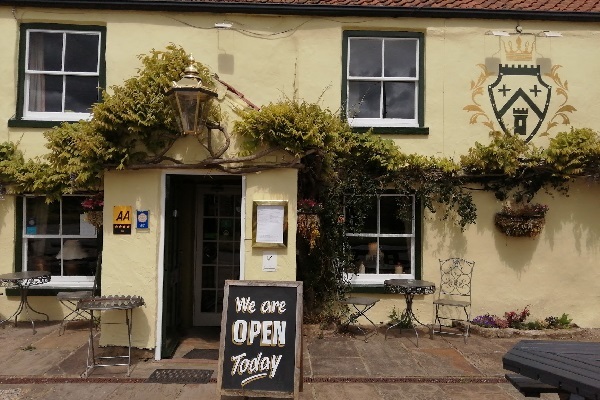 Drive through a stunning avenue of trees underplanted with seasonal blooms to arrive at one of the most photogenic pubs in Yorkshire with its wisteria-clad exterior. Inside, you will get a warm welcome. 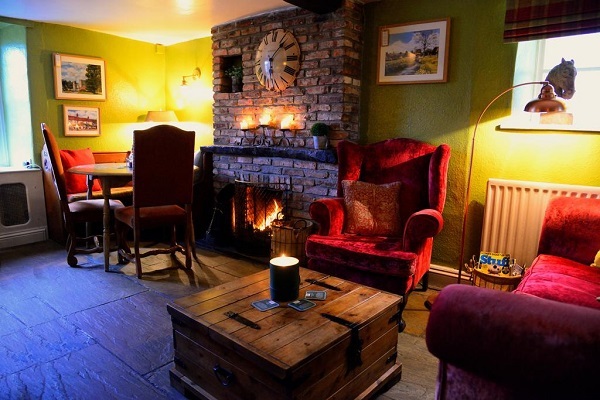 You can sup with the locals in our characterful bar or taproom areas enjoying the casual yet stylish vibe of stone flagged floors, beams and roaring log fires. 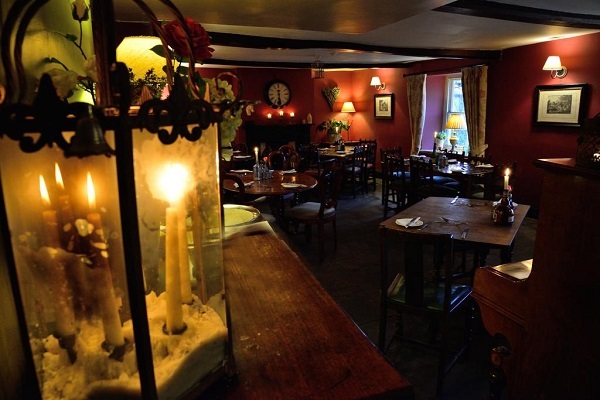 We offer a great range of cask ales as well as wines, spirits and a wide selection of gins. We are dog-friendly! 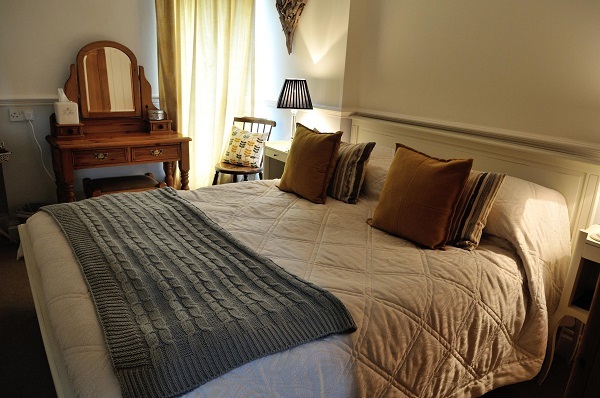 Some of our rooms are available for you and your pet, and dogs are welcome in our bar and tap room areas. 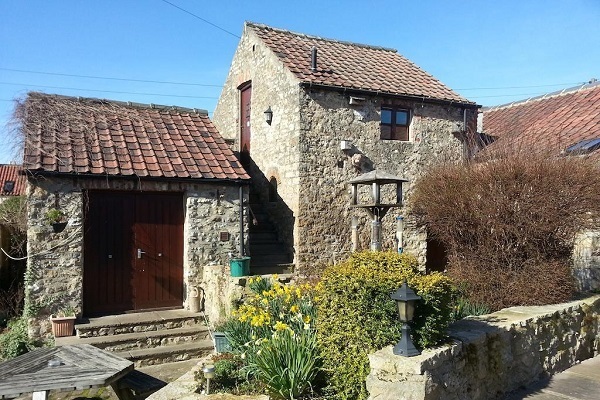 Make your way across the attractive sun drenched courtyard to one of our nine stylishly refurbished en-suite rooms located in a sympathetically converted barn. 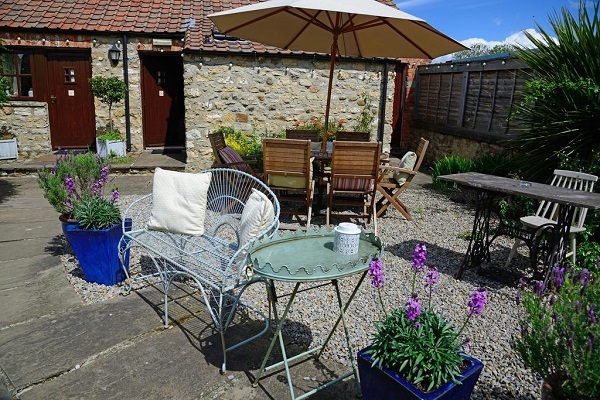 Set behind the main pub with separate access, the rooms provide a tranquil oasis of peace and quiet in keeping with our rural village setting. 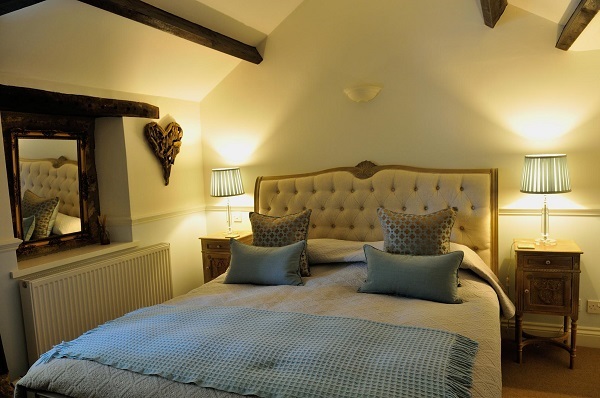 Each room has its own individual character with many architectural features of the original building retained. 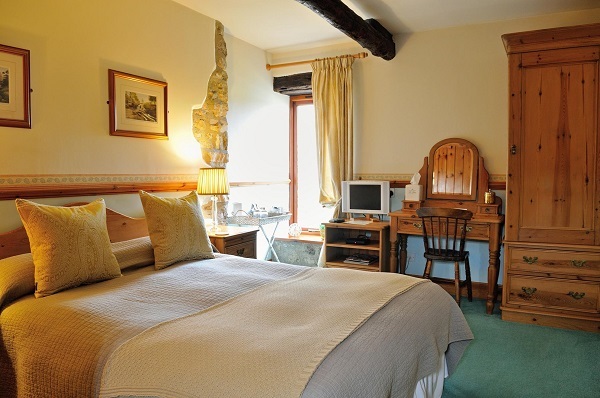 Proving warm and cosy accommodation our rooms are individually furnished and decorated to an exceptional standard with numerous little touches designed to please the most discerning of guests. 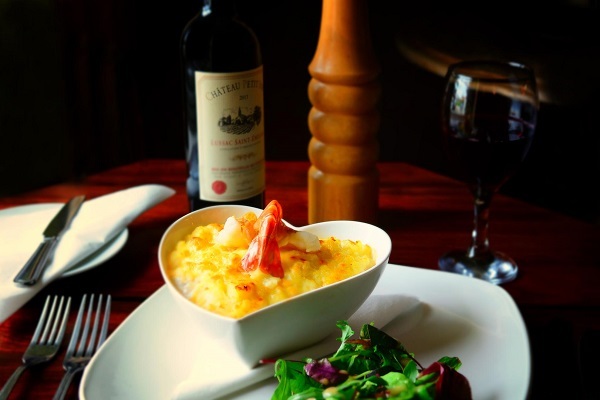 We offer superb classic English pub dishes such as Fish and Chips or Steak and Ale Pie if that’s what you fancy, but also our seasonal take on modern pub grub. 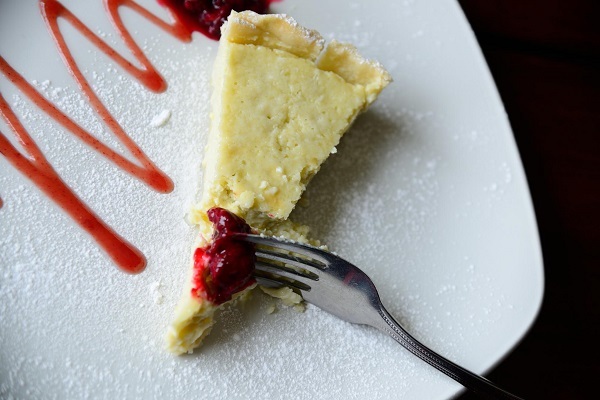 All mouthwatering and delicious! 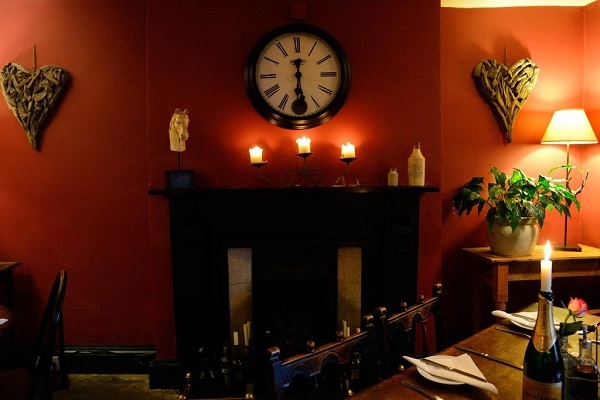 Our menu is continually evolving and we can cater for vegetarian, vegan and gluten-free options if that’s what you need. 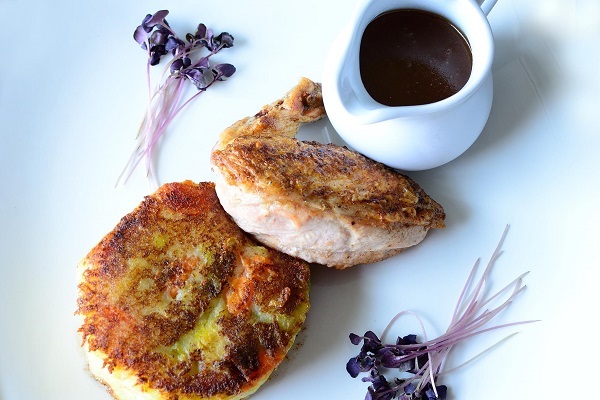 Everything is freshly prepared on the premises and reflects our passion for high quality food made from the finest ingredients, locally sourced whenever possible. During warm weather our secluded sun splashed courtyard and front patio are really popular with both diners and drinkers. 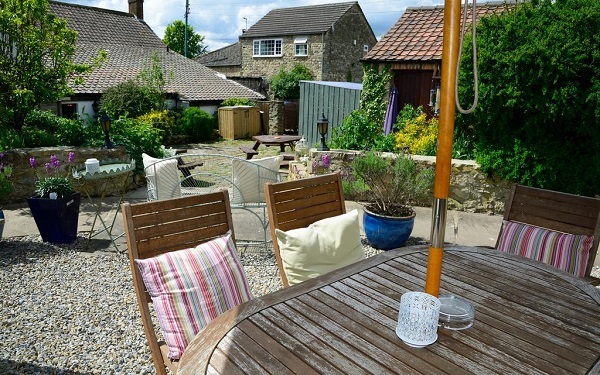 Regular barbecues and seasonal events take place on our field at the rear of the pub. What’s not to like?